Uber's legal team may have finally sold their engineering golden boy down the river as their war with Waymo continues. 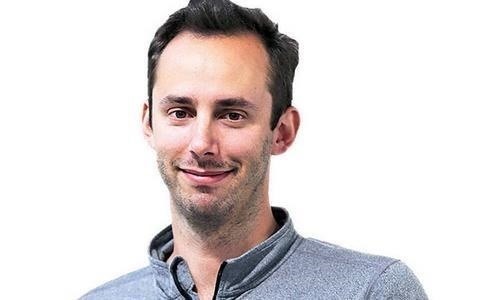 Anthony Levandowski isn't your average sacrificial lamb either — given the alleged stealing and all that — but Uber seems set on distancing themselves from this whole fiasco as fast as they can. 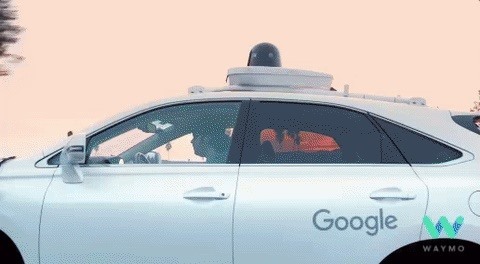 To recap: Former Google staffer Levandowski stands accused of LiDAR-related data theft. He supposedly stole 14,000 confidential documents from Waymo to benefit Uber and his own advancement in the company, after jumping ship. You'd think that Travis Kalanick & co. would stand by their man, right? Nope. Instead, the New York Times reports that their lawyer warned Levandowski that if he doesn't comply with the lawsuit, he would face "adverse employment action." While we have respected your personal liberties, it is our view that the court's order requires us to make these demands of you. We insist that you do everything in your power to assist us in complying with the order. As I understand it, this loosely translates as 'fess up, or you'll lose your job. Others share that interpretation. Although Judge William Alsup banned Levandowski from anything remotely LiDAR related at Kalanick's company last week, Uber's counsel assured the Berkeley graduate that his "employment at Uber will continue on an at-will basis." IF he complies, that is. Uber hasn't forced Levandowski's hand to comply up until this point. So far, the star engineer remained silent on the accusations leveled against him, previously invoking his Fifth Amendment rights to prevent self-incrimination. At this point, we can't figure out which way this case is going to go, but stay tuned for more driverless drama as I'm sure this case will continue on for the foreseeable future.